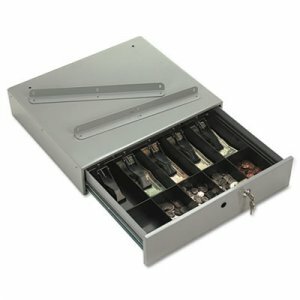 Heavy-duty steel construction keeps cash and valuables secure. 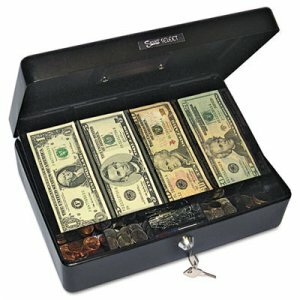 Provides convenient cash storage until you can transfer to the bank. 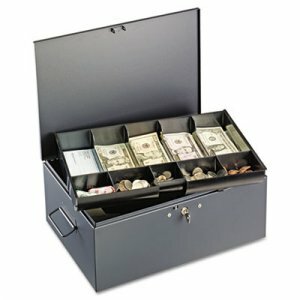 Ideal for fundraisers and sales. 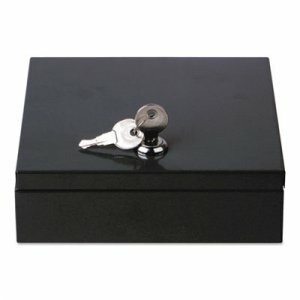 Latch to keep closed and key-lockable for added security. 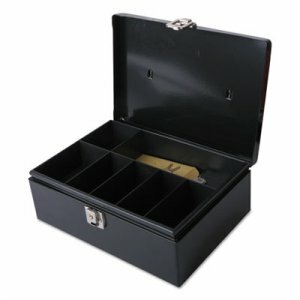 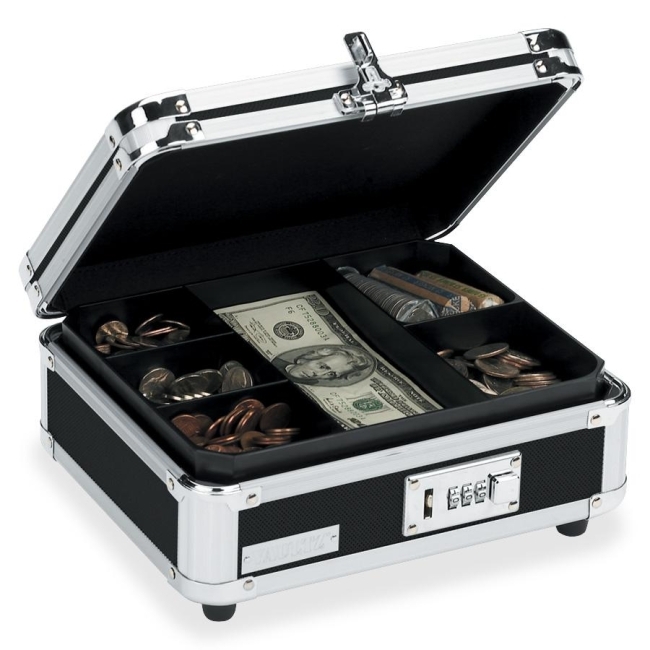 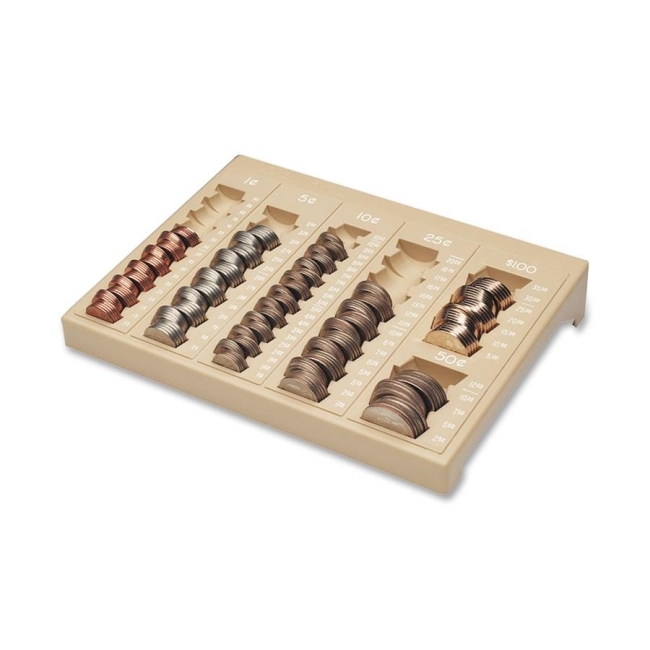 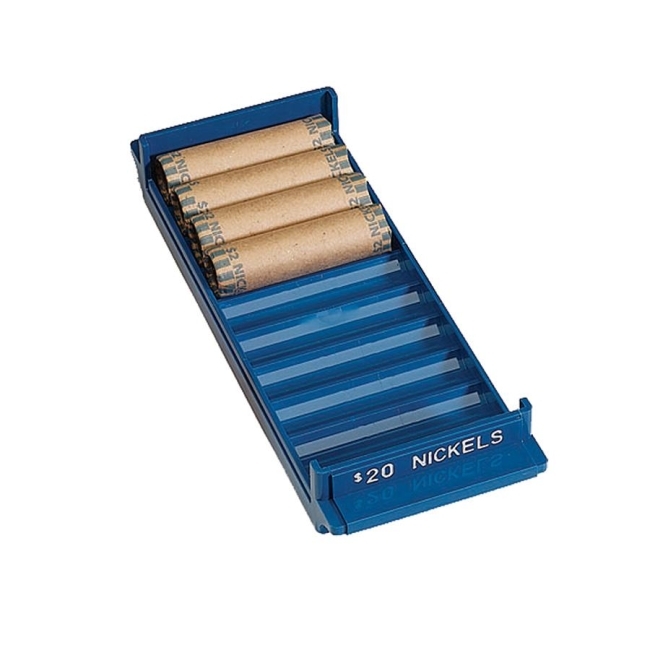 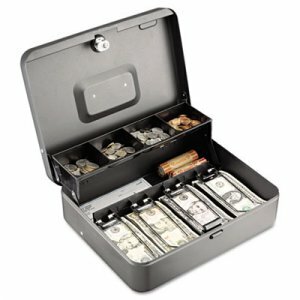 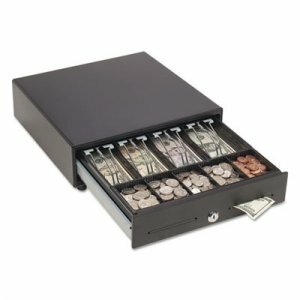 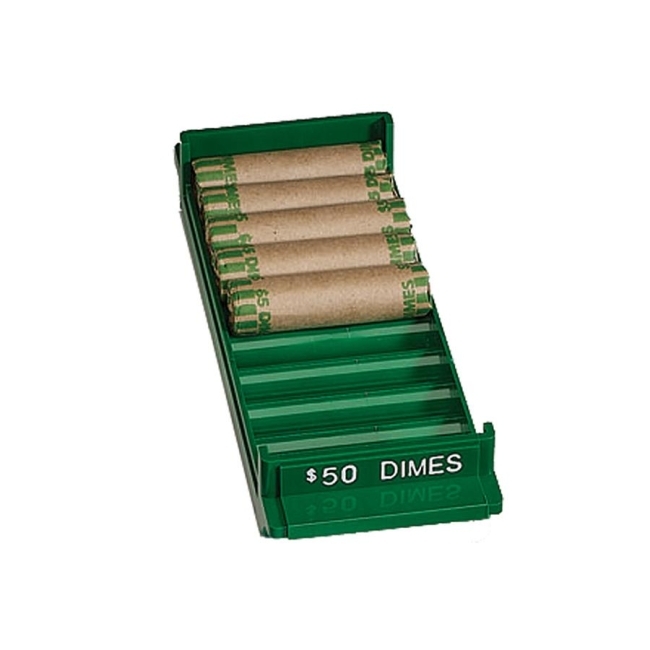 Seven-compartment removable plastic tray can hold coin rolls, cash or any valuables.